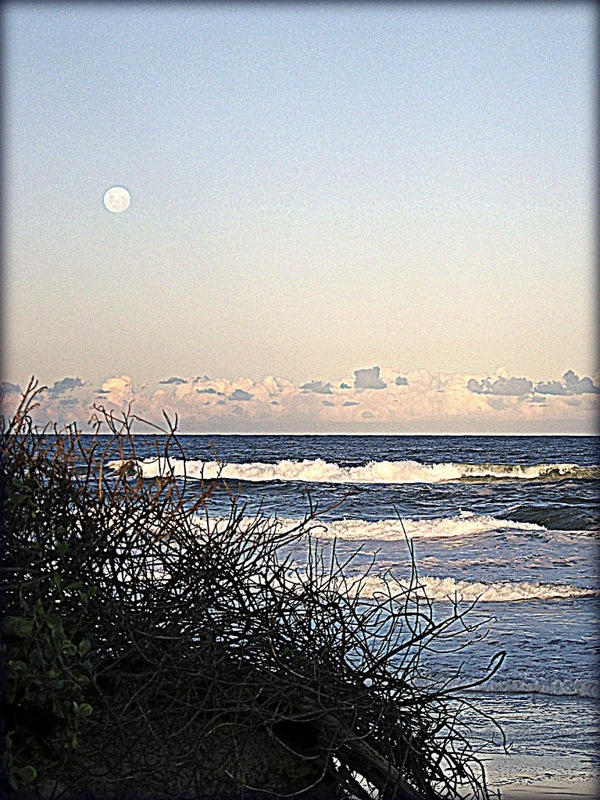 Have lots of fun new creative projects on the worktable to share soon, for now a wintery full moon from the beach because I know my Sky Watch Friday friends always enjoy a beach view. Very lovely photo and quote,Mandy!I love it! What an amazing photo of the sea shore! 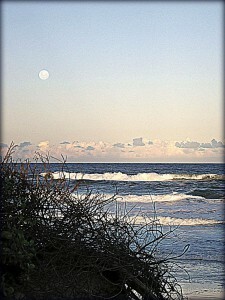 Pretty shot of the moon and beach. What a lovely quote! Great photo!Happy skywatching! I love those waves, and the grass partially obscuring them!!! So gorgeous and such a wonderful quote too.